But when companies cease reporting certain figures, it’s often a sign those particular results are starting to deteriorate. Company-watchers had long scrutinized the figures, particularly for iPhone sales, seeing them as an important indicator of demand for Apple’s products, their share of their markets, and the relative success of the company’s business. 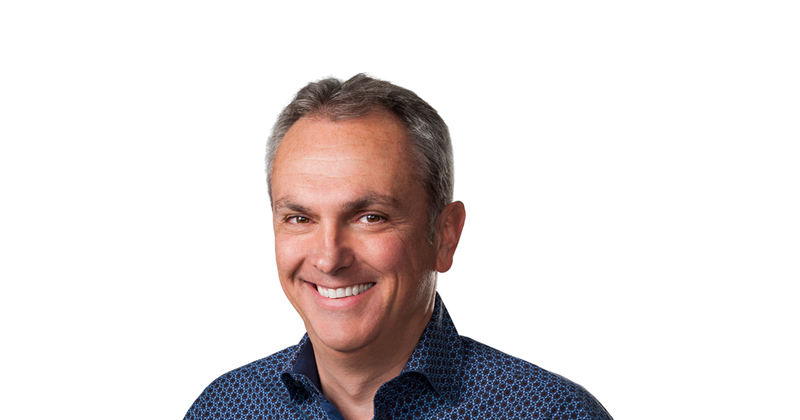 But Luca Maestri, the company’s chief financial officer, said Apple’s competitors don’t disclose their unit sales figures, and he argued that the numbers aren’t „necessarily representative“ of the health of its business. A second shortcoming is that Twitter says the number isn’t necessarily comparable to other companies‘ daily usage figures and isn’t determined by „any standardized industry methodology.“ That makes it kind of a black box — who knows how Twitter is actually calculating it? It also means that investors can’t directly compare Twitter’s performance with those of its social-networking peers. Another problem with the figure is that it gives a very narrow window to view Twitter’s usage. It would be best to be able to use it in tandem with the monthly figure to get a sense of how well Twitter is doing growing its overall user base and convincing them to use the site more regularly. 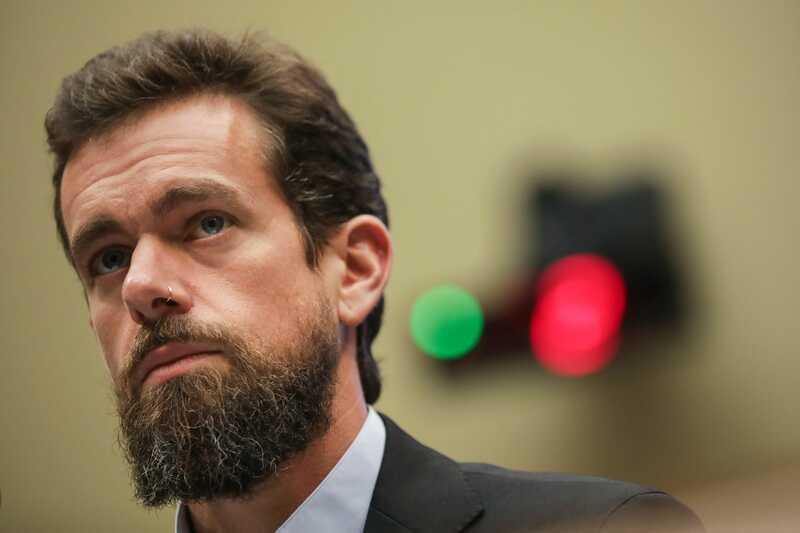 Like Apple shareholders, Twitter investors didn’t seem thrilled with the change. The company’s stock dropped nearly 10% on the day of its report, even though its results beat Wall Street’s expectations. „We believe these numbers better reflect the size of our community and the fact that many people are using more than one of our services,“ Dave Wehner, Facebook’s chief financial officer, said on a conference call with investors.